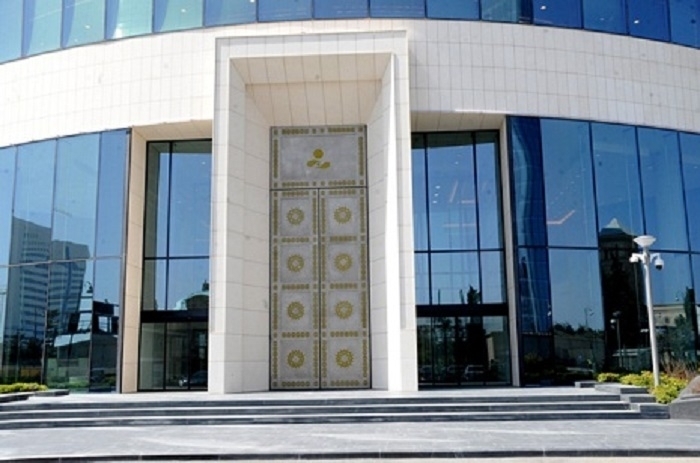 Around 76.5 percent of the investment portfolio of Azerbaijan’s State Oil Fund (SOFAZ) was invested in fixed income financial instruments and short-term capital market instruments as of end-2018, the Fund told reporters. As the Fund noted, to date SOFAZ portfolio includes financial instruments in around 20 currencies. "Moreover, geographical diversification is also one of the key directions of SOFAZ investment strategy. Thus, at present, the investments of SOFAZ have been distributed across more than 50 countries and have been directed to 10 sectors of the world economy. As of late 2018, 76.5 percent of SOFAZ investment portfolio was invested in fixed income financial instruments and short-term capital market instruments , 12.8 percent accounted for stock, 5.3 percent and 5.4 percent was invested in real estate and gold, respectively," said SOFAZ. The Fund further said that the main task in diversification of the investment portfolio is the distribution of financial flows in different types of investments. "This greatly reduces potential risks and reduces the likelihood of losses from investment. The diversification of the SOFAZ investment portfolio is carried out at several levels, at which special attention is paid to such parameters as the currency composition of the portfolio, as well as the types of assets, countries, regions and sectors of the economy the Fund is investing in," said SOFAZ.